Kyusho Home Study Course - Get your 1st Dan Black Belt Now! What is the Kyusho Home Study Course? Back in 2009 I created a DVD set that we called the Kyusho Home Study Course. It was a course designed for learning, but offered no method of certification. However it was a HUGE success! For the sake of nostalgia he is the old video announcing the course! Now that exact course is no longer available. Plus I no longer deal with DVDs as it is a nightmare to do! With today's high speed internet it is just not worth the cost or the wait to do it! However 2 years ago I redid the course, added new content along with the old and released it as a FULL Black Belt Certification Course! So what is included in this Black Belt Certification Course? Lets take a look at the course outline. 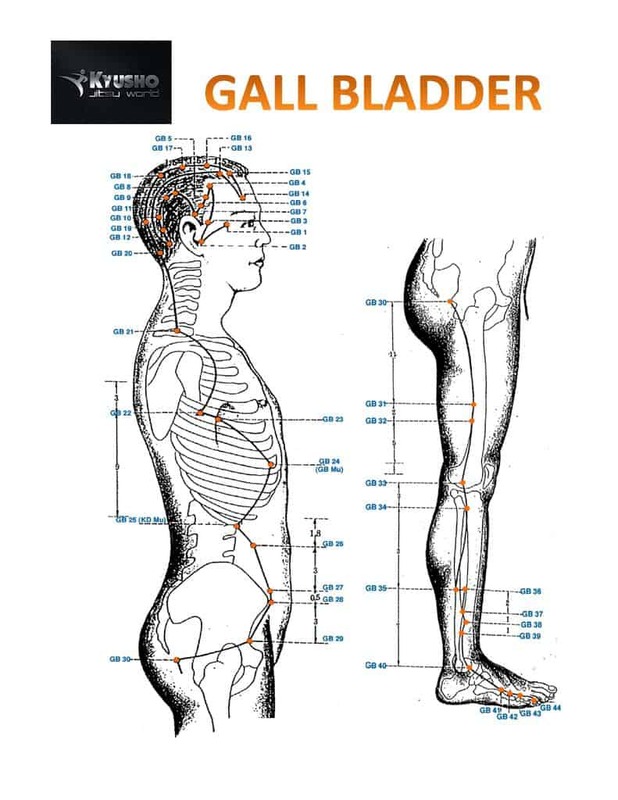 Which stance to use when striking specific meridians and the purpose of the stance (Neutral, Forward, Reverse, Horse, Cat, Cross Over), thus increasing you chances of successful self defense! Which type of strike to use when attacking a Meridian, therefore making each strike count! So what happens when you are done the course? 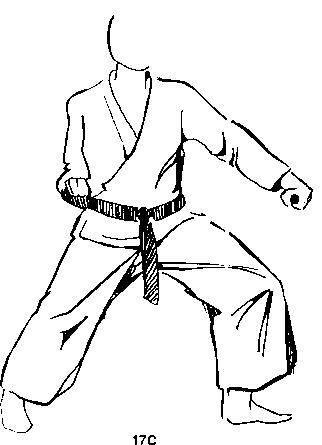 When you feel you are ready for your Black Belt testing you will contact my office and we will send you the exam to complete. There is a written and a physical exam. You can video the physical and send it to us or you can do SKYPE. Normally to become a 1st Dan Black Belt requires attending 12 3 hour classes in our Dojo, but in this distance learning course you will receive all the materials in written and video format to study! As soon as you feel you are ready, you can do your exam! Passing requires an 80% mark or higher! Now that is not all! As a BONUS you will also receive the following totally free bonuses!! 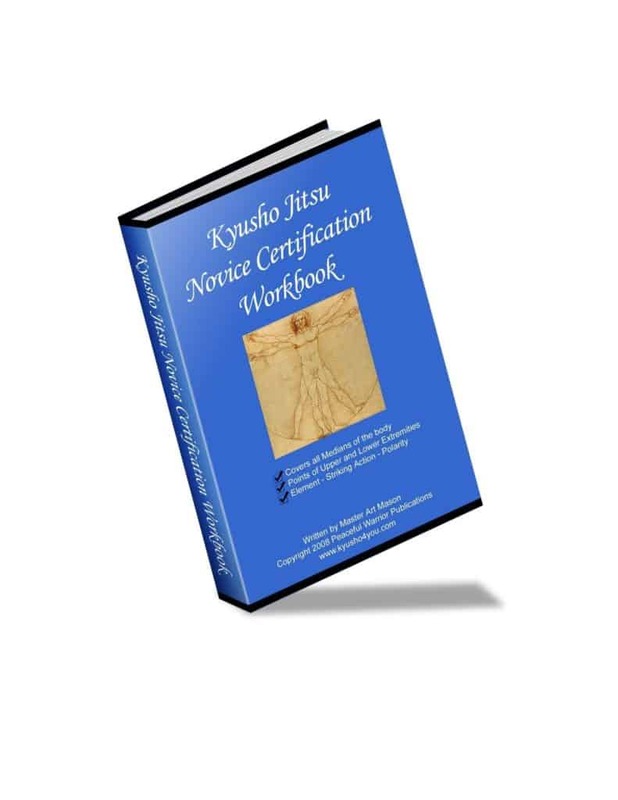 Novice / Beginners Kyusho Black Belt Certification Manual packed with pictures and text organized in such a manner as to facilitate learning! All of my students are required to by this manual, but it is your FREE! Our Kyusho Essentials Study Chart, another important aid in your success FREE. This is a document I suggest you print and laminate for best use! Various other charts and diagrams to help you along the way! Free email support up to your passing our exams! Normally in the Dojo you would pay $900 for the class, plus a $300 exam fee for a total of $1200 Canadian! The regular price of the course is $797! Click Here to Learn More Now Before the Deal Ends! Learn More about getting your Black Belt Now!